Providing tools and resources for greater independence in residential settings in the community. 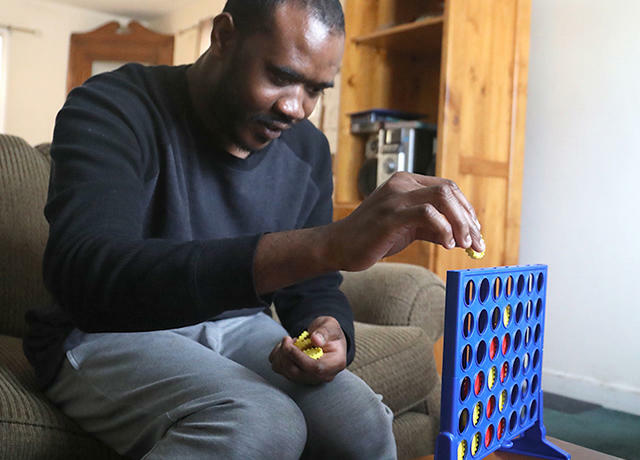 Since 1977, Volunteers of America-Greater New York has served adults with a wide-range of intellectual and developmental disabilities including autism, acquired brain injury, as well as vision, hearing and speech impairments. Alletta House provides 24-hour community-based residential support and supervision for men who have been diagnosed with both an intellectual disability and a mental illness. The goal of the program is for residents to live successfully in the community. Alletta House uses a person-centered approach, emphasizing the individual’s choice through skills development and referrals to community resources. 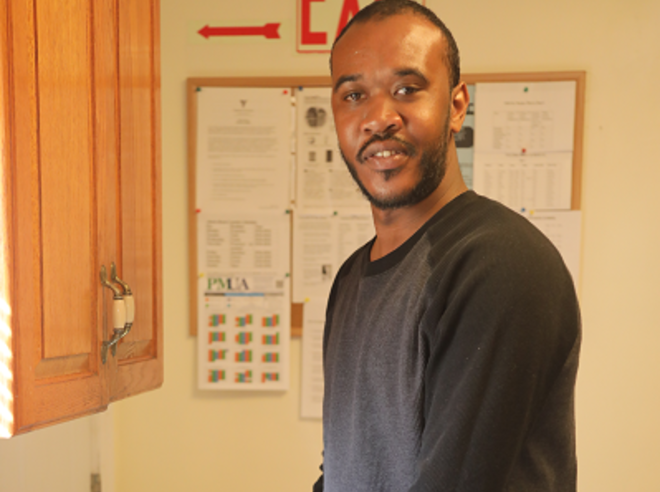 Staff members create a safe and stable living environment while helping residents develop self-reliance, confidence, and a sense of personal dignity. Clients are encouraged to foster new relationships and increase interactions with members of the outside community. The program, located in Plainfield, New Jersey, is funded through a contract with the Division of Developmental Disabilities. Referrals for placement at Alletta House are submitted to Volunteers of America by the Division of Developmental Disabilities, community organizations, and concerned friends and family members. Learning practical life skills such as effective problem solving, maintaining a home, managing finances, establishing community relations, navigating public transportation, and skill-building in various life roles such as social, employment, educational and/or housing. Accessing mental, medical and dental health care. Staff members work as advocates for residents, helping them negotiate their entitlement claims, such as Medicaid and Social Security, and ensure they receive all the appropriate medical services they require. Engaging in a wide variety of social recreational activities, including day trips to museums and sporting events, games, and cookouts. Accessing other community resources of their choice. Watch a video about Burt and Barbara, former clients of ours who fell in love after coming into our care. John, a young man with Williams syndrome, who found a job and a sense of community after coming to Volunteers of America-Greater New York.